Northdale is excited to offer Phat Scooters to rent for your next round at the Club. 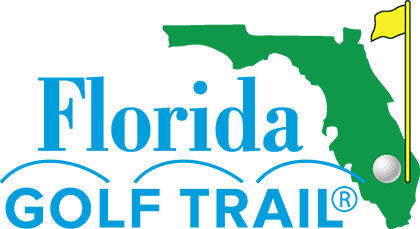 Phat Golf creates a golf experience like no other. 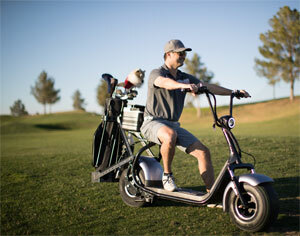 Join the movement on an easy and fun to ride, all-electric Phat Golf Scooter. Phat Scooters are not only fun and easy to ride but they increase the pace of play. 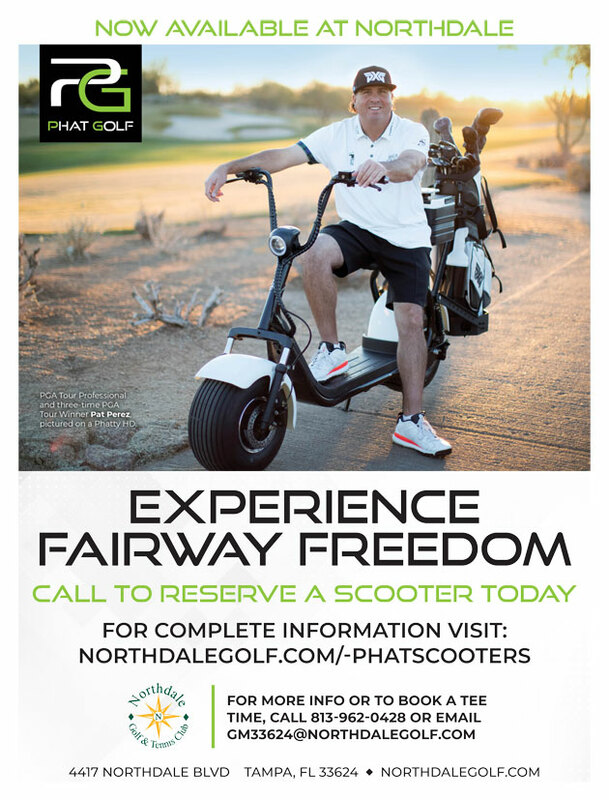 The Northdale staff will give you a quick training before your round, and then it is time for you to experience fairway freedom like never before.